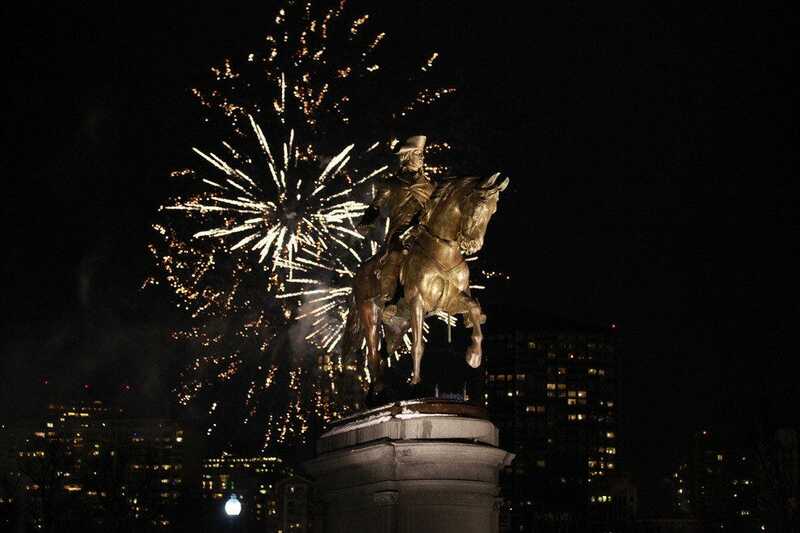 Countdown to 2015 in Boston this New Year's Eve. Purchase your First Night Boston buttons, and gain entrance into the many events happening throughout the city. Everything from art museums to ice sculptures will be at your fingertips, as you make your way around the city to join the celebration. Two fireworks displays, restaurant specials, cruises, hotel deals, parties and performances will have you bringing in the New Year in style. If you can't make it to midnight, or you have little ones you'd rather get into bed, make your way to the Boston Common for the children's fireworks display at 7 p.m. This popular part of the First Night Boston celebration let's you feel like you've stayed up until midnight. Best of all, you can enjoy the historic backdrop that makes Boston so special while at the same time welcoming in the New Year. 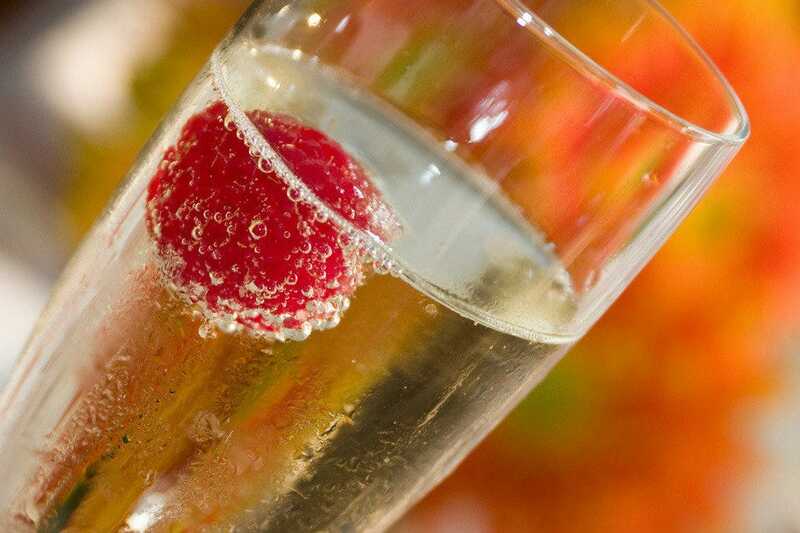 Kick off New Year's Eve in the celebratory spirit above it all at Top of the Hub. Here, the party begins at 7 p.m. with one of the poshest cocktail gatherings in Boston and continues well past midnight. Enjoy hors d'oeuvres, a five-course gourmet dinner, live music and dancing; all the while, you can take in 360-degree views of the city. Enjoy both Boston fireworks displays: 7 p.m. over the Boston Common and midnight over Boston Harbor from your special perch above Back Bay. 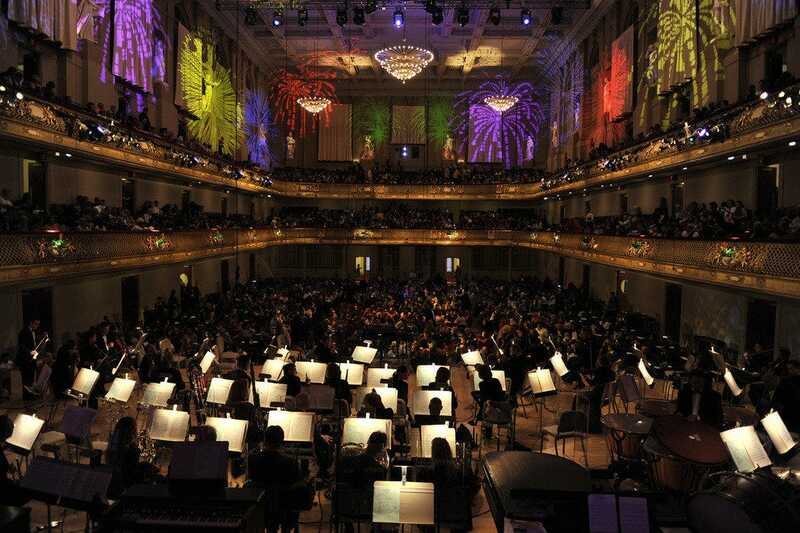 A special 10 p.m. show lets you ring in the New Year at Boston Symphony Hall while enjoying an evening of music with the Boston Pops. This show encourages dancing, as the Swing Orchestra, led by Bo Winkler, puts you in the celebratory spirit. More of a party with the ultimate live performers, your New Year's Eve night with the Boston Pops will be special. 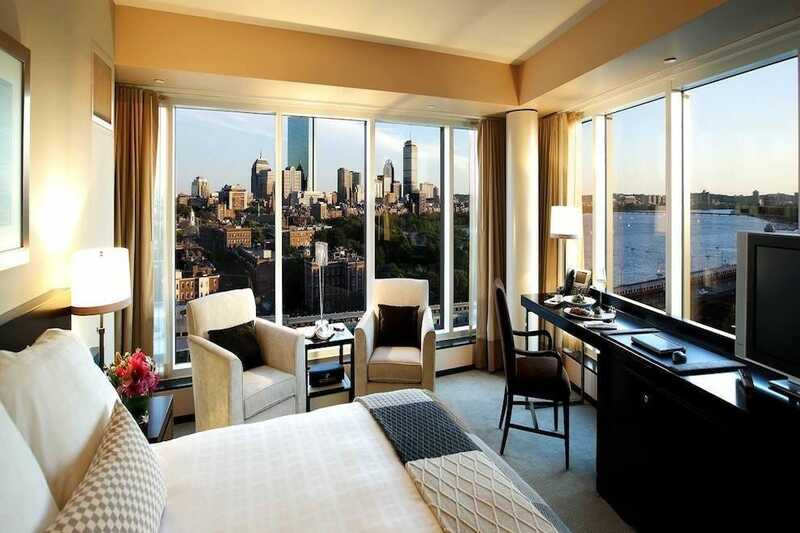 Set sail on a luxurious cruising vessel from Boston Harbor, and let your New Year's fantasies come to life. 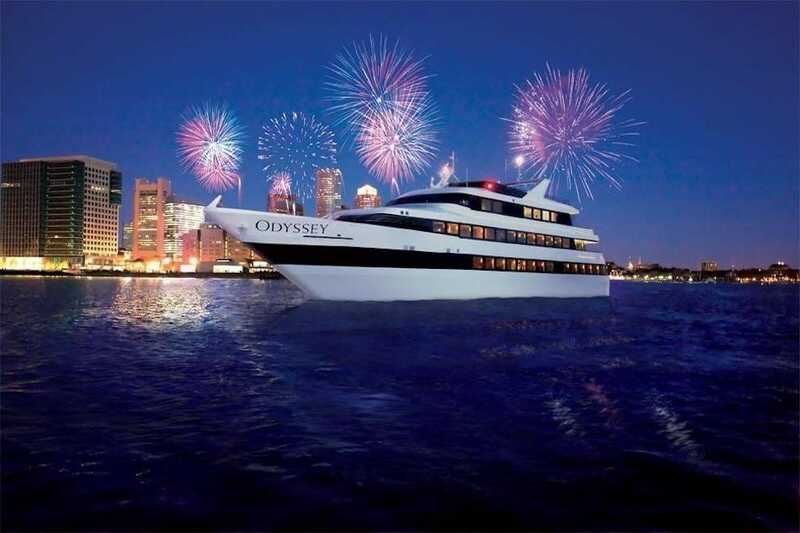 Whether it's the dancing, gourmet menu, midnight champagne toast or the on-the-water views of the First Night Fireworks over Boston Harbor, you'll be able to call your celebration a special one when you make it an Odyssey Cruise. 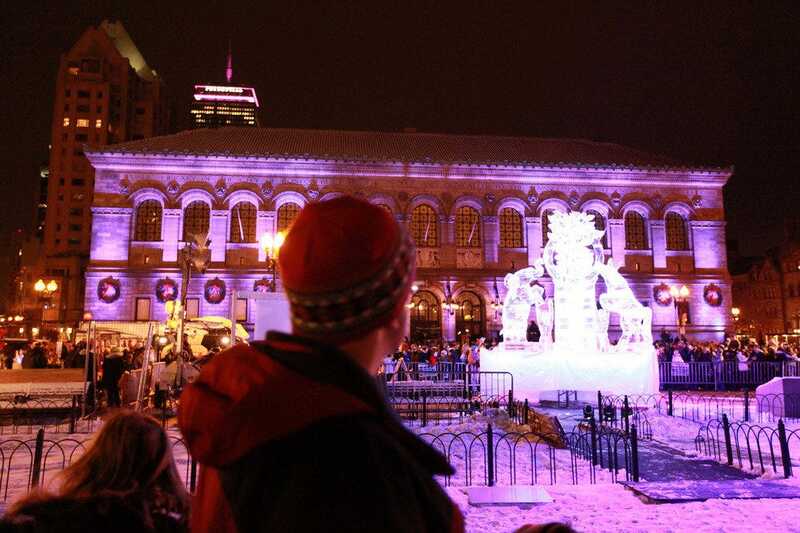 Boston's First Night is famous for many things, but the one thing attendees remember for years to come is the ice sculptures. 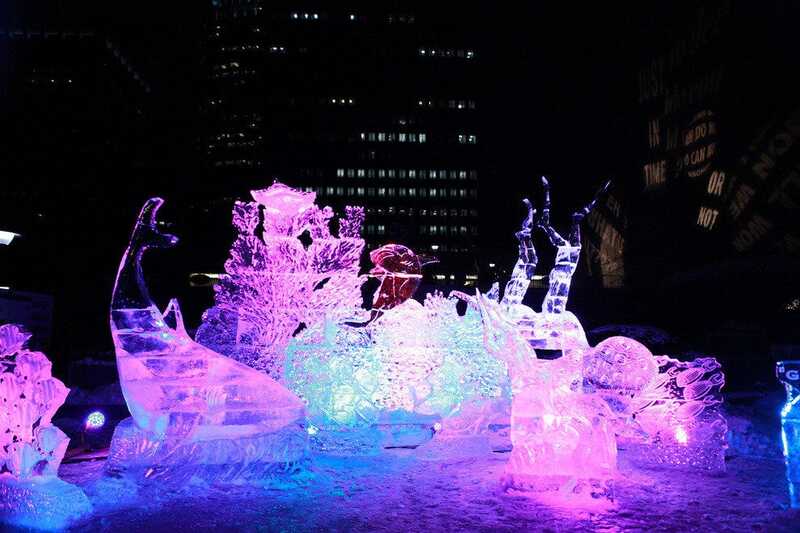 These stunning art displays are carved from solid blocks of ice and placed around the city for your viewing pleasure. Add colorful lights when the sun goes down, and you have a bit of magic right before your eyes. 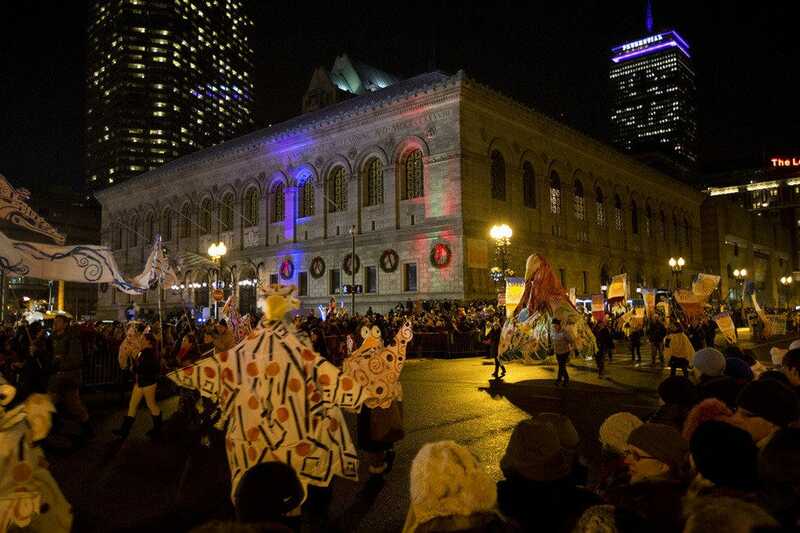 First Night in Boston has many events, but the Grand Procession Parade that makes its way down Boylston is one of the most popular. 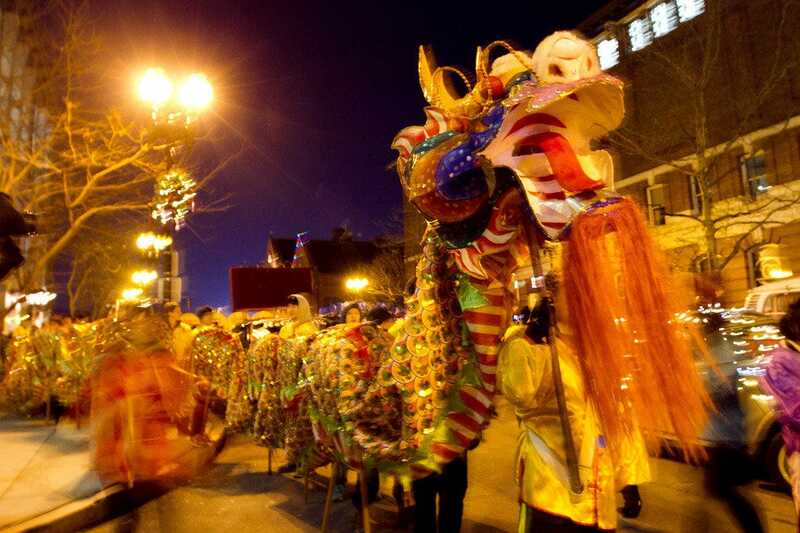 Find a spot along the sidewalk to watch and enjoy the floats as they move past. This is one parade that skips the where you'll find elaborate artistic works passing you by. First Night Boston's Grand Procession Parade is more than just a collection of floats and a stream of decked-out cars, with beauty queens and politicians waving from the open roofs of convertibles. It's a display of oversized art that makes its way past a crowd of revelers, who line the sidewalks to catch a glimpse of the imaginative creations coming past. 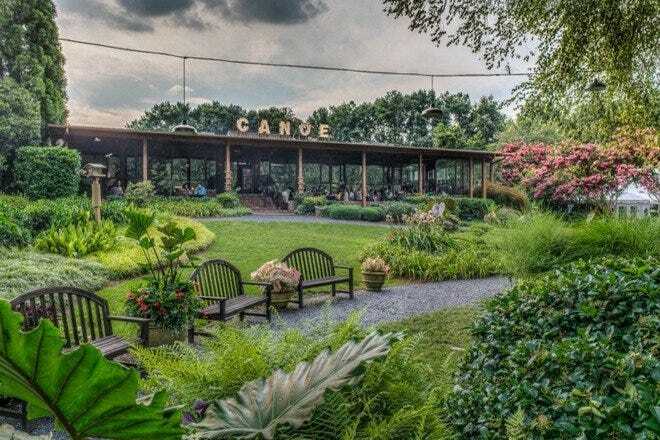 First Night festivities begin at 1 p.m., allowing time for revelers of all ages to get in on the action. 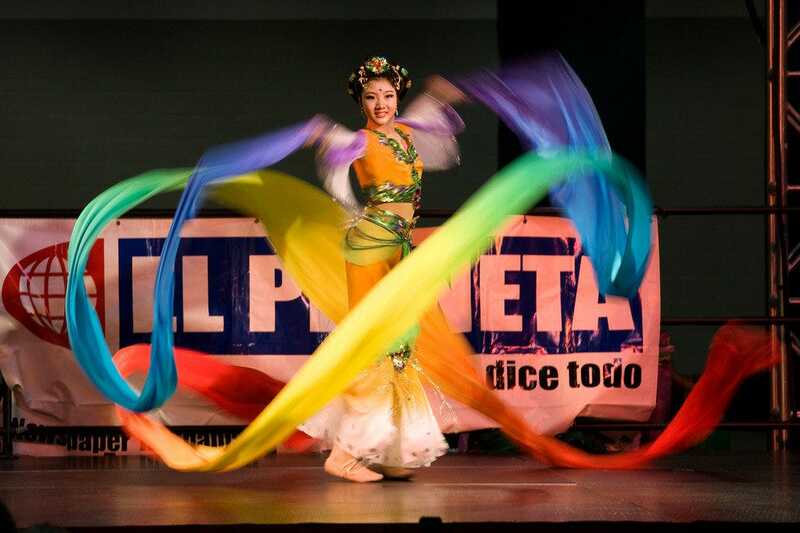 Multicultural performances are a wonderful way to entertain a multi-age group with different interests. Take in a show, and watch as every member of your family is entertained. 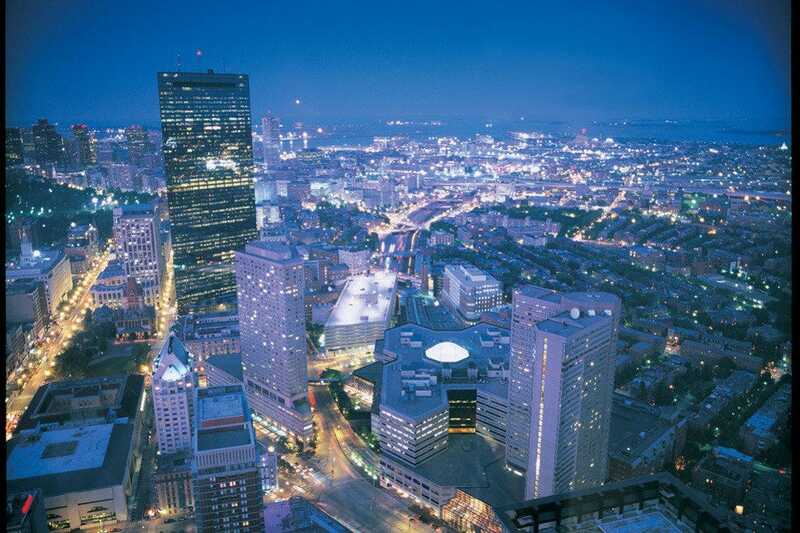 First Night Boston is a special evening when you'll be able to get a peek at historical landmarks in a new light, allowing you to get in a bit of Boston history and sightseeing while enjoying the many festivities. With works of art like ice sculptures placed on the front lawn of the State House, you'll see familiar buildings from a new perspective. Enjoy two tickets to The Liberty Hotel's private New Year's Eve party, when you book their special package for New Year's Eve. 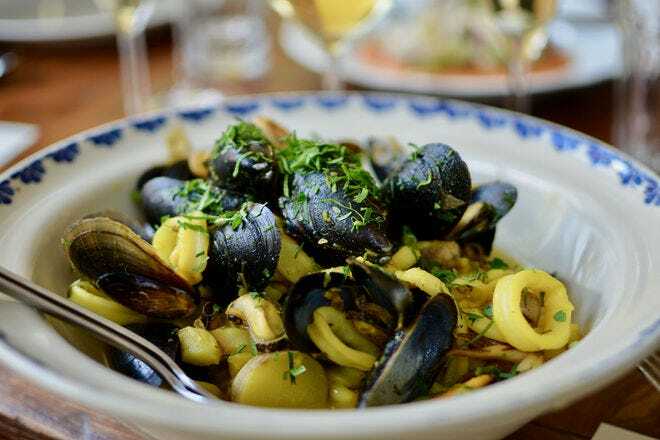 This Dec. 31, you can party with trend-makers on the dance floor, sipping specialty cocktails and noshing on delicious bites, then take the elevator to your room. 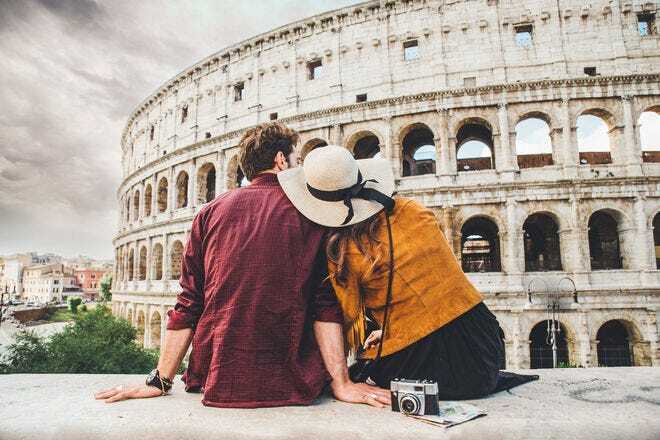 Wake up late, dine on-site, then cozy back into bed for a bit of a siesta before checking out at 2 p.m. on New Year's Day.